Source: Bader, C., Mencken, F, & Baker, J. (2010). 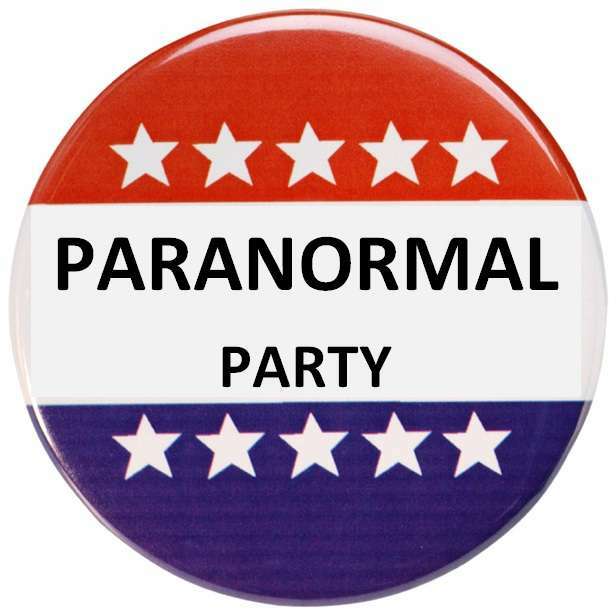 Paranormal America: Ghost Encounters, UFO Sightings, Bigfoot Hunts, and Other Curiosities in Religion and Culture. New York & London: New York University Press.